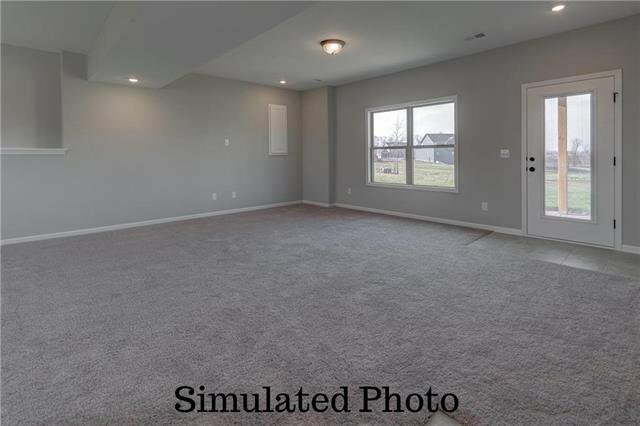 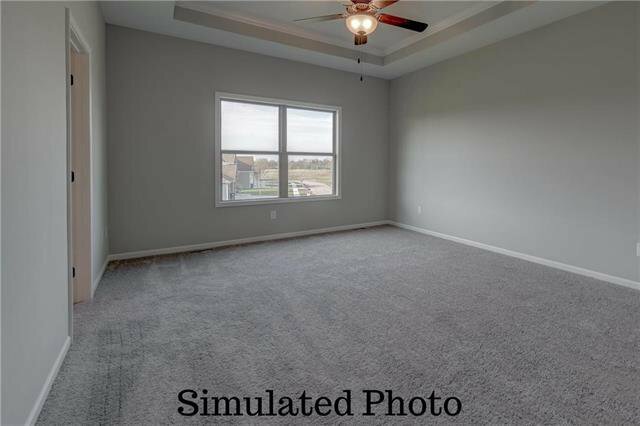 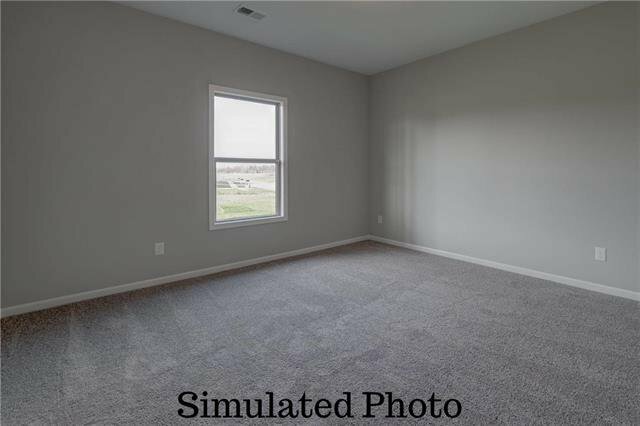 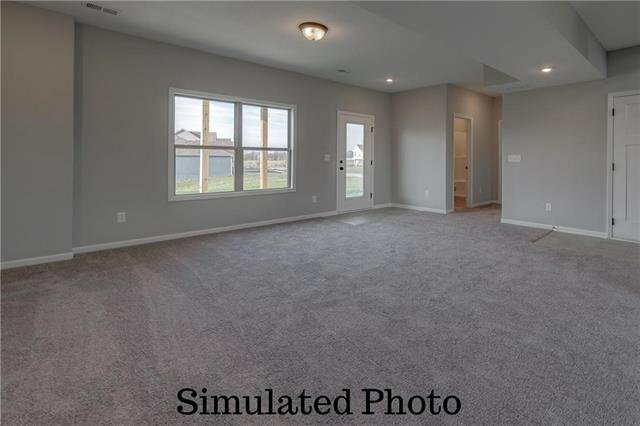 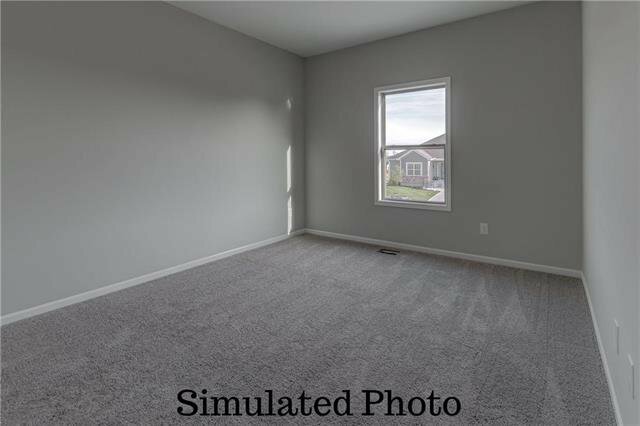 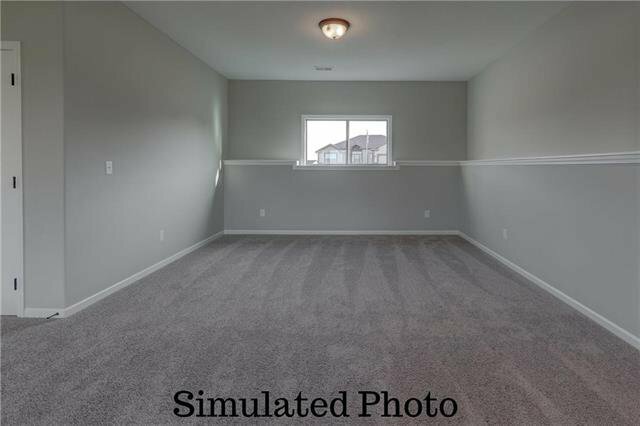 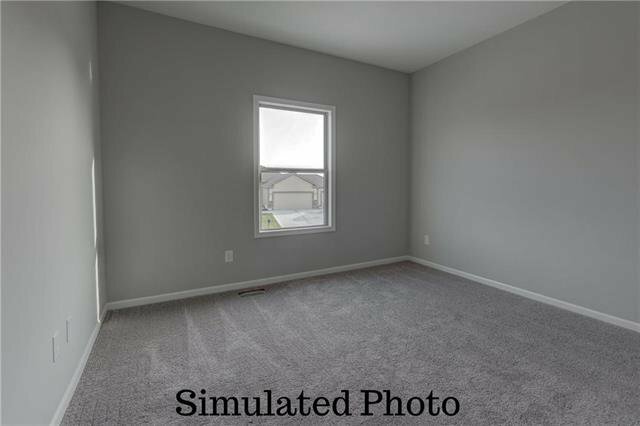 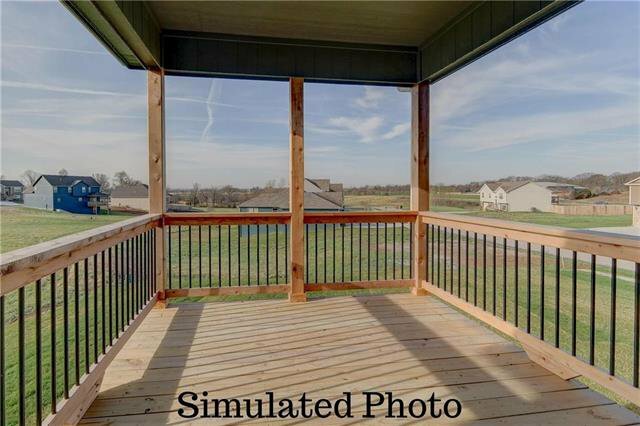 REMARKABLE & SPACIOUS floor plan! 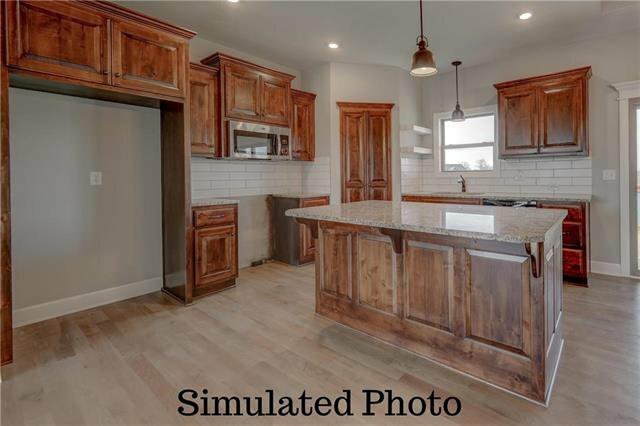 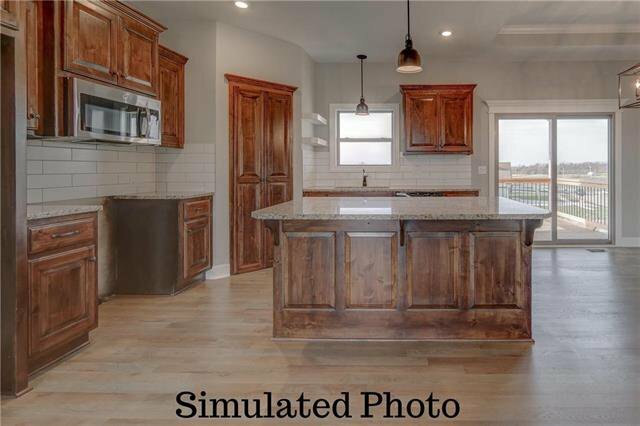 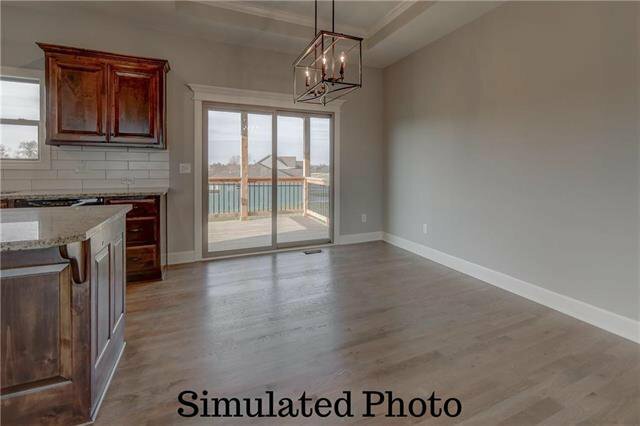 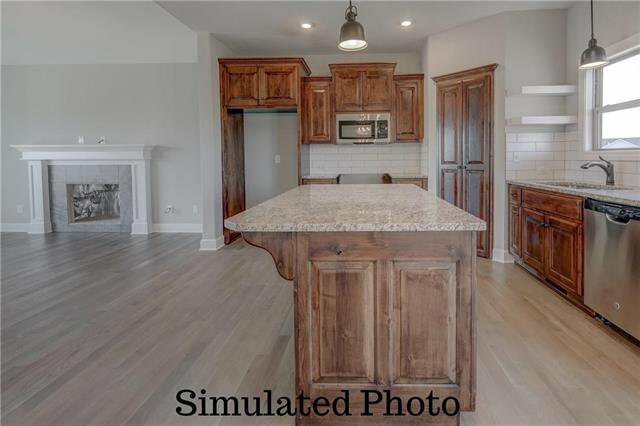 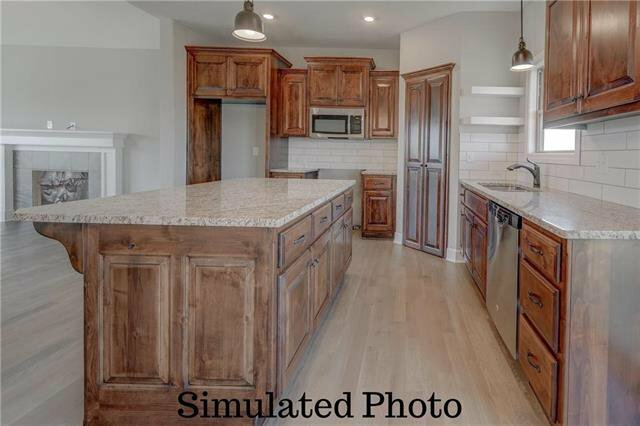 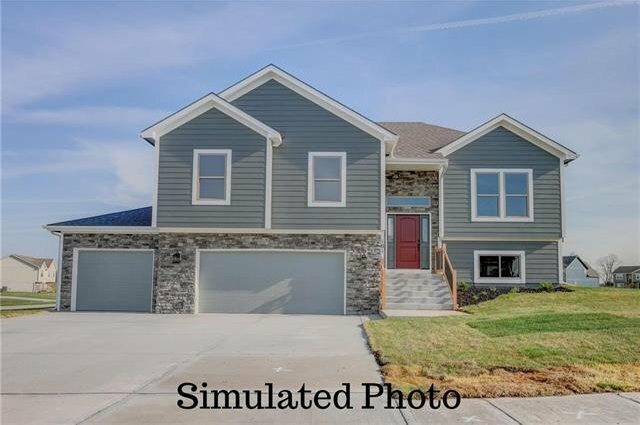 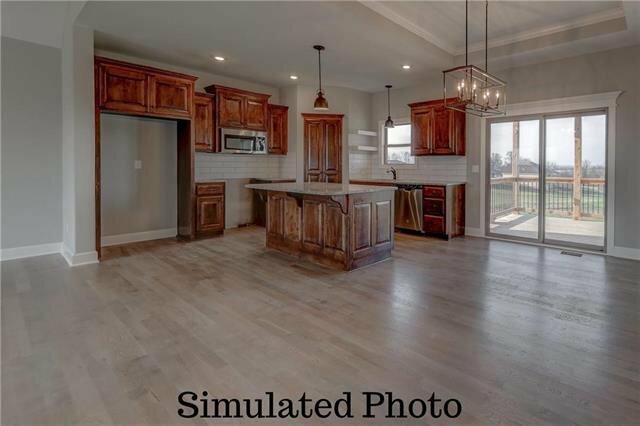 Kitchen with custom stained cabinetry, oversized island, granite counters, stainless steel appliances, hardwood floors throughout open concept dining, great room and kitchen! 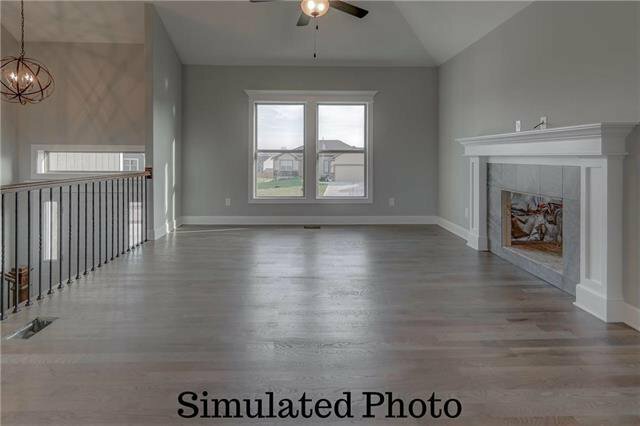 Fireplace in great room with beautiful mantle. 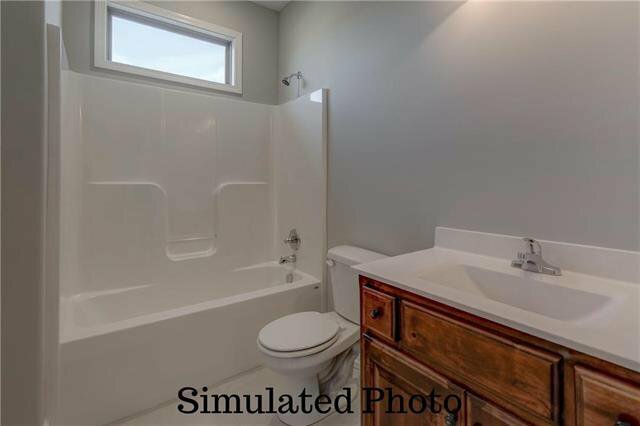 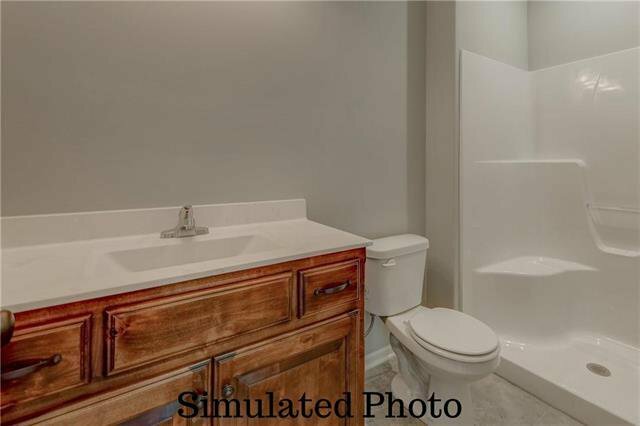 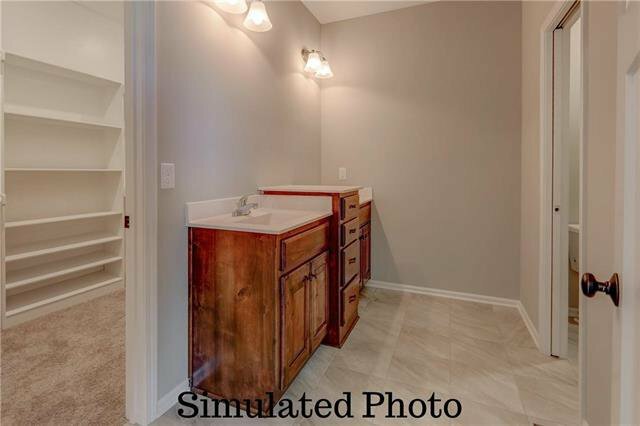 Large master features attached en suite, dual vanity, pocket door, HUGE walk in closet! 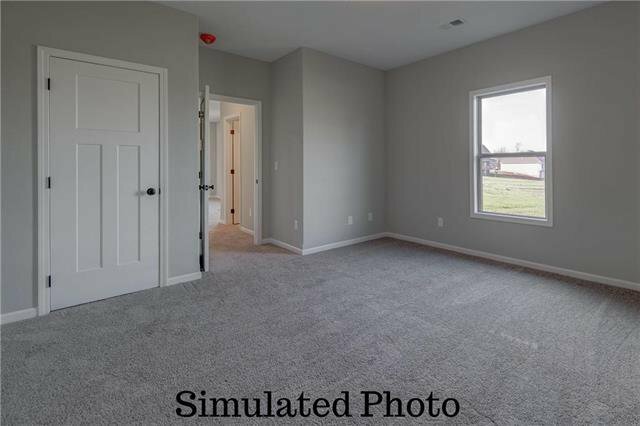 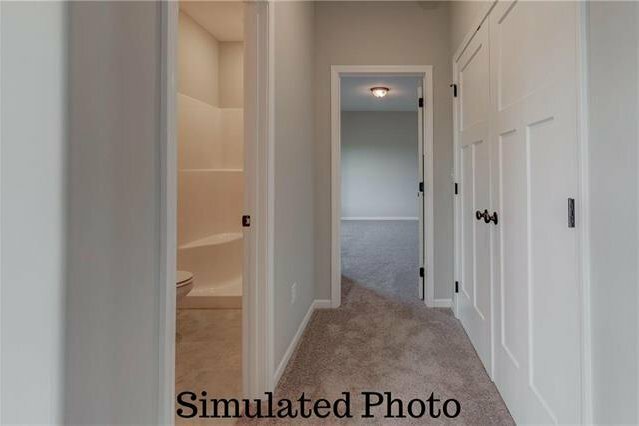 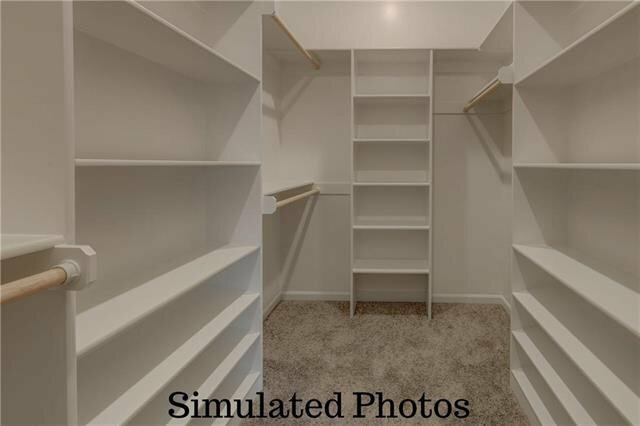 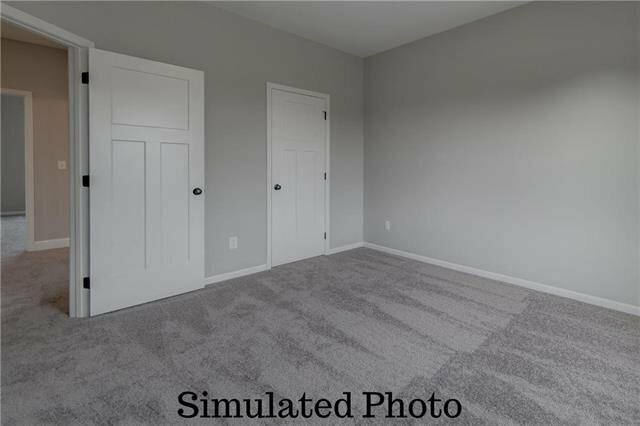 2nd & 3rd bedrooms are spacious & 3rd bedroom has a walk in closet. 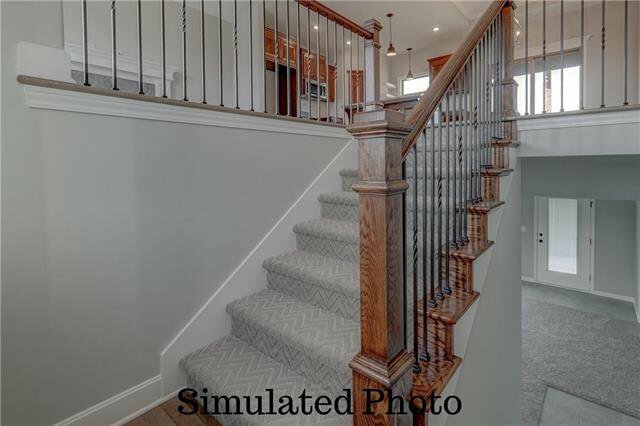 Finished Lower level includes 4th bedroom, rec room and a full bath. 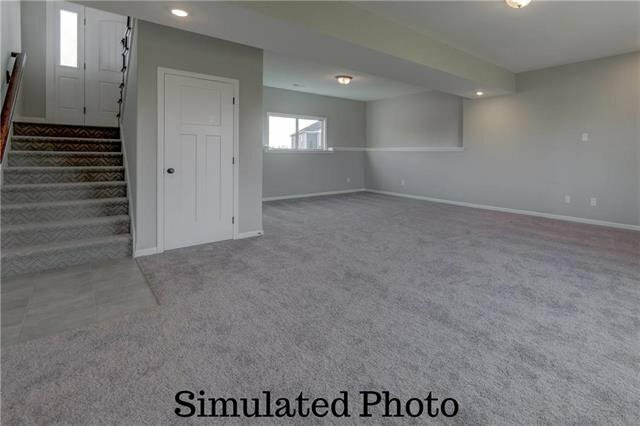 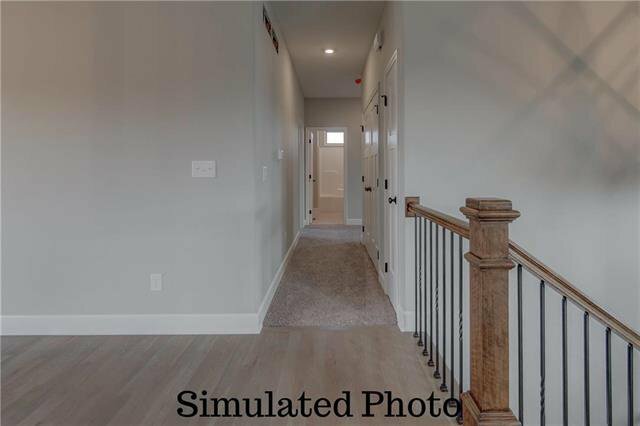 Lower level walks out to backyard!